The city of Crestview, with a population in excess of 20,693, is one of the fastest growing communities in Northwest Florida. The "quality of life" is second to none within the state. 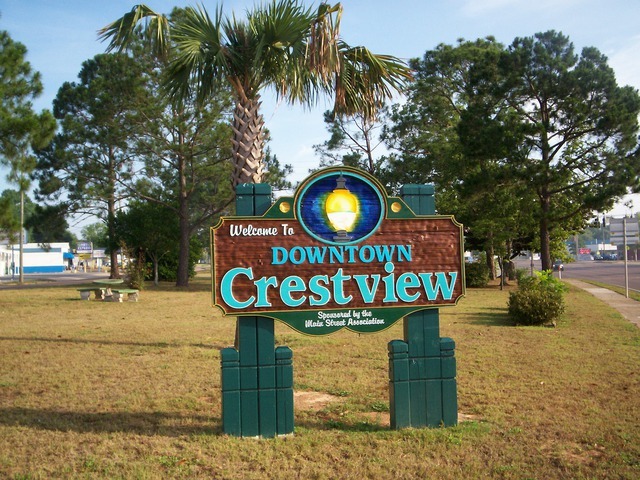 Crestview's name was chosen because it is located on the peak of a long woodland range between the Yellow and Shoal rivers, which flow almost parallel on the east and west side of the city. Crestview is conveniently located at the junction of three major highways; U.S. 90, State Road 85, and Interstate Highway 10. It's acclaimed designation is titled the "Hub City" of northwest Florida. 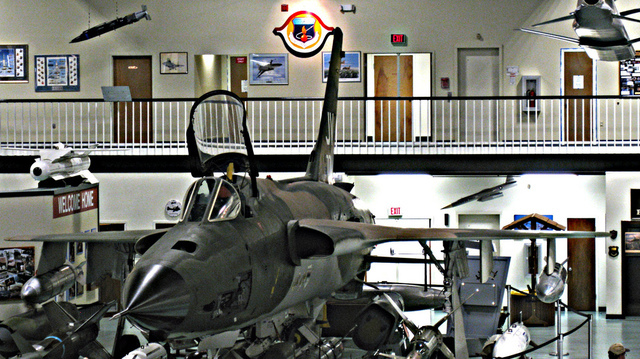 It is also approximately 15-20 minutes from Eglin and Hurlburt Field Air Force Base, as well as the Northwest Florida Regional Airport. 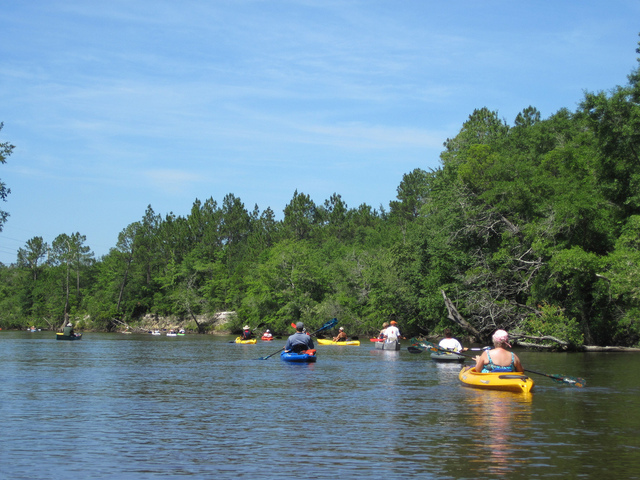 Just 30 miles inland from the beautiful Gulf of Mexico, it is an easy drive to the beach. 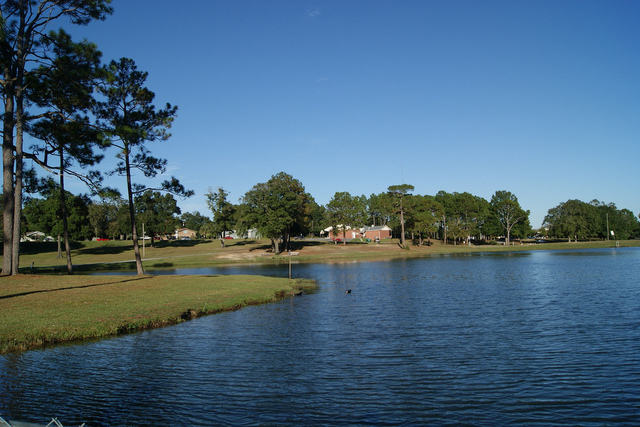 In Crestview you will find an assortment of comfortable homes in every price range, churches, schools, recreational facilities, business and industries all working together as a happy, growing city. The city's public safety departments, under a stable and prosperous city government, make Crestview a wonderful place to live.